The decline in the US shale gas, or tight oil, in 2019 looks to be right. The maximum number can be discussed. No sign of export as Dr Fathi Birol, IEA, is telling us. 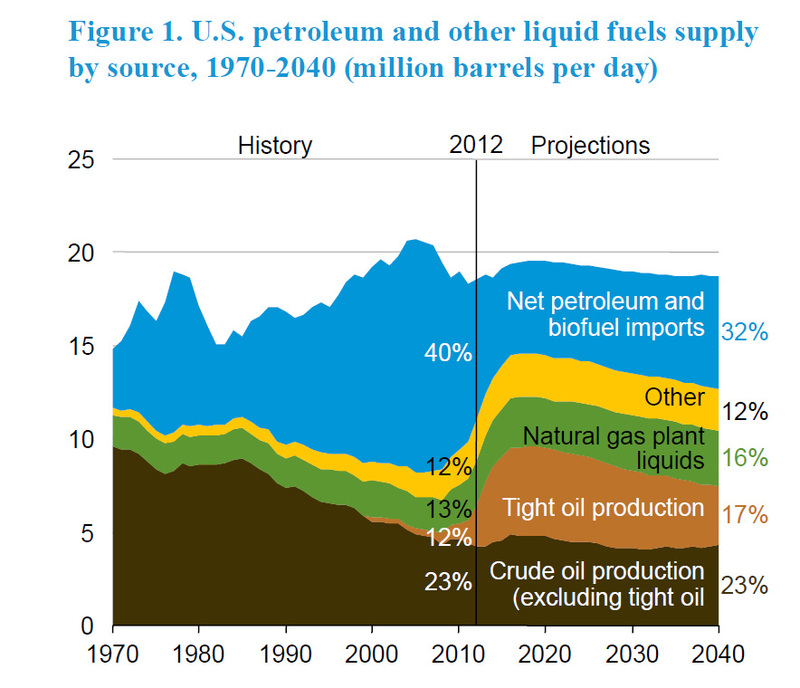 Graph and quote only refer to US production of LIQUIDS (incl NG liquids or condensate). 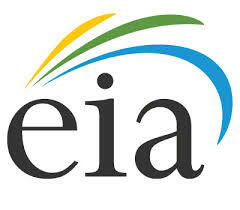 Thus authors statement about declining shale gas let alone natural gas (i.e. also including conventional NG) is wrong. If You look at all the 5-6 pages of the EIA 2014 document will find among other things that US Narural Gas production is projected to increase by 56% during 2012-2040. It is easy to go wrong if You consistently start with Your conclusions and then look at data and facts to make them fit. China agrees with Prof. Aleklett. China is preparing to go to war over oil supplies. If war were not a given in this sad world, the optimists would certainly be right about orderly transition through declining fossil fuel, with incremental reliance on renewables smoothing the way. When Western Nations chose exploitation of Muslim oil fields as linchpin of their respective economies, the die was cast for an era of conflict. What began when Churchill decided to use oil for battleships and Ford bet on the internal combustion engine is now entering the final stages. Islam, now bathed in modern technology, will finish out ancient feuds with or without oil clients in the mix. * The Peak Oil school is proved right; oil & gas supply will run afoul of man-made destruction. seeing life carried on with every manner of renewable and other less energy intensive . this energy-efficient avenue of technology been maintained to full potential over the last half-century, PERCEIVED need to war over oil would not be our sad reality.